The study of the amounts and kinds of genetic variation in natural populations is central to the study of evolution. For many traits, a complex interaction of many genes and environmental factors determines the phenotype, and assessing the amount of genetic variation by examining phenotypic variation was difficult. 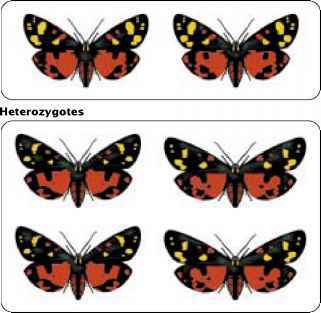 Early population geneticists were forced to rely on the phenotypic traits that had a simple genetic basis, such as human blood types or spotting patterns in butterflies (Figure 23.18). The initial breakthrough that first allowed the direct examination of molecular evolution was the application of electrophoresis (see Figure 18.4) to population studies. This technique separates macromole-cules, such as proteins or nucleic acids, on the basis of their size and charge. In 1966, Richard Lewontin and John Hubby extracted proteins from wild fruit flies, separated the proteins by electrophoresis, and stained for specific enzymes. Examining the pattern of bands on gels enabled them to assign genotypes to individual flies and to quantify the amount of genetic variation in natural populations. In the same year, Harry Harris quantified genetic variation in human populations by using the same technique. 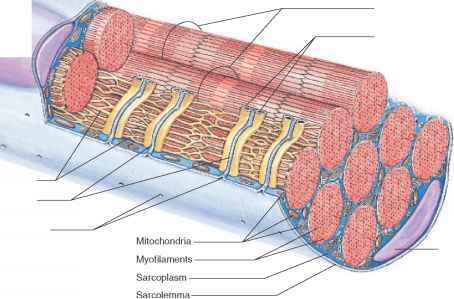 Protein variation has now been examined in hundreds of different species by using protein electrophoresis (< Figure 23.19).